The Slovenian share of the Adriatic coast is 46 kilometres long, between the Italian and Croatian borders. As the nearest sea to Central Europe it can be reached easily, especially thanks to the brand-new motorway system. The standard of the hotels, the gastronomy, entertainment, the variety of events and the tourism infrastructure are among the top-quality in the Adriatic area and can bear whatsoever comparison with other European top holiday goals. If you are looking for stylish ambiance, amusement and representative beach flair on your holiday, you should come to Portoroz. This bathing and health spa holiday resort, which has everything that demanding clients looking for amusement could whish for, was already fashionable in the time of the Austrian-Hungarian Monarchy. There is a regular beach life on the fine sandy beaches of the swell bathing resorts during the day. One strolls on the promenade, enjoys a cappuccino coffee in a beach café and watches the colourful fuss and bustle. Numerous dress shops and sale stands invite you for shopping. 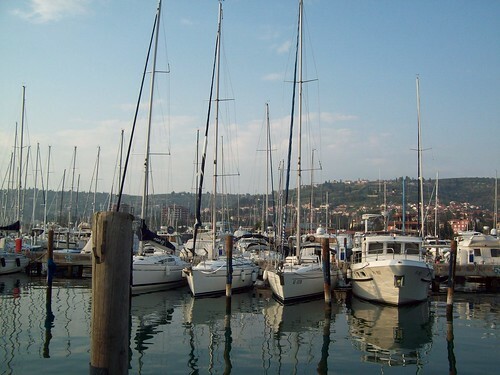 In the eve, yet, Portoroz shows its remarkable charm. Everything is possible. Choose between the thrills in the cassino, a romantic dinner in a restaurant or dancing at a discotheque. Many leading 4 and 5 star hotels with beautiful ambiance and all imaginable possibilities of leisure are built-up in supreme positions on the coast. The place as well features a thermal spring with a Thallasso centre and many other facilities for wellness. 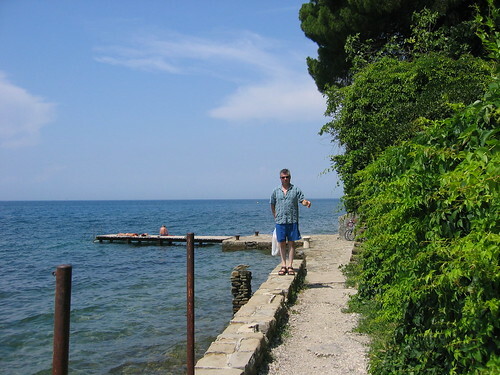 It is calmer in the smaller places and bays of the Slovenian sea-coast. Romantics and those interested in culture will favour the small medieval fishing towns of Piran, Izola and Koper. Still is the huge advantage of the bay of Strunjan. In the midst of rich Mediterranean vegetation, with nice odorous pines and cedar trees, it has a specially mild and healthy clime because of the ancient salt pans. With its modern therapy centre by the sea, Strunjan is not simply a great option for bathing holidays but also for health cures and health. 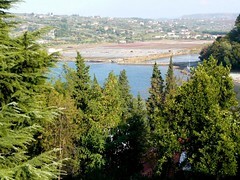 A particularly fascinating place to see is the salt pans of Secovlje, placed at the coast south of Portoroz. It is declared national park at 2003, and the fields for salt production that have lasted since the 14th century, present themselves as a unique nature reservation, containing over 200 various sea and migratory birds and unusual plants. At traditional public festivals between April and August the importance of this treasure is substantially celebrated by the population.